Sign up for important updates from R. Williams. 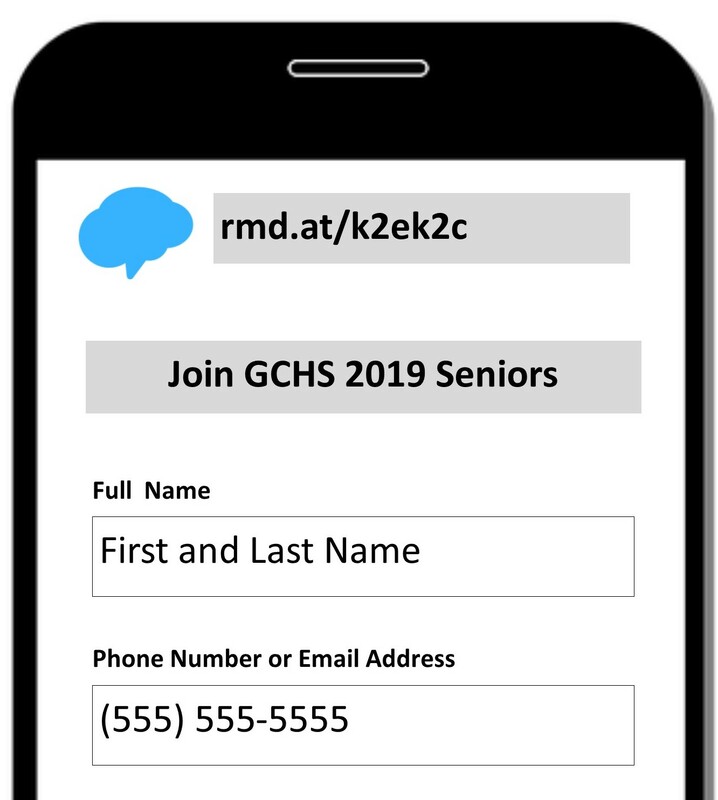 Get information for Gadsden City High School right on your phone–not on handouts. B. If you don’t have a smartphone, get text notifications. 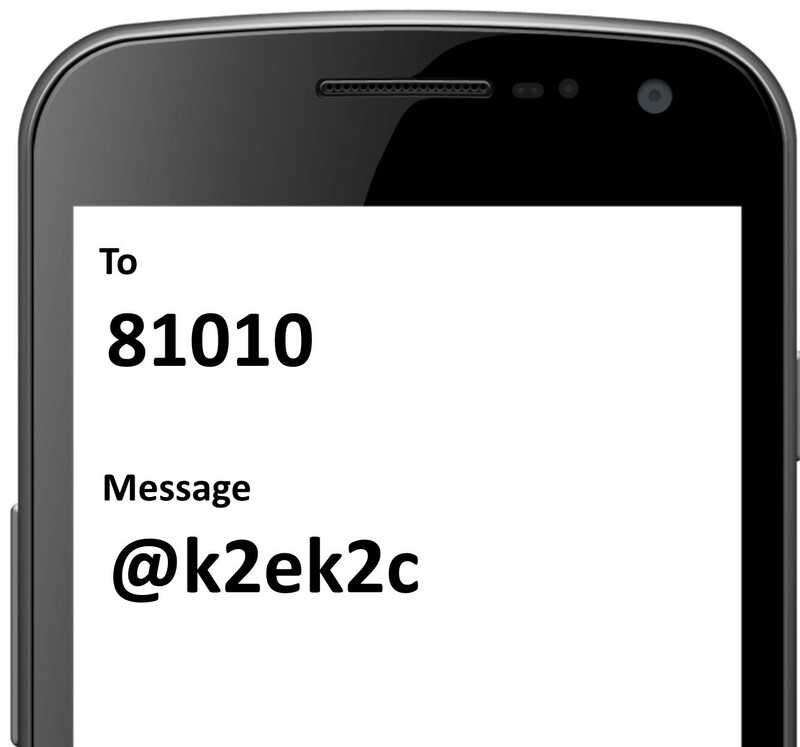 Text the message @k2ek2c to the number 81010. If you’re having trouble with 81010, try texting @k2ek2c to (205) 533-8135. Don’t have a mobile phone? Go to rmd.at/k2ek2c on a desktop computer to sign up for email notifications.